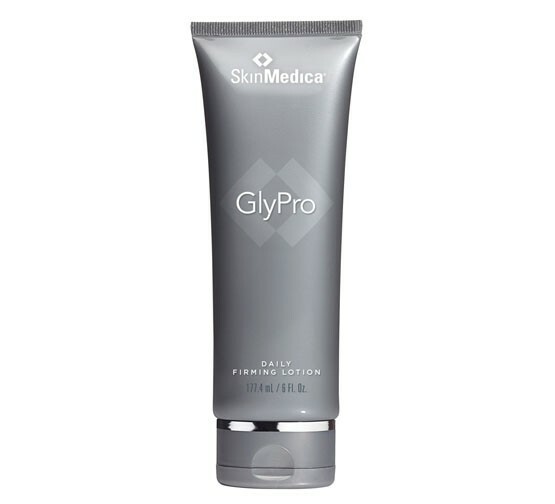 SkinMedica GlyPro Daily Firming Lotion - 6oz. This premium anti aging lotion features an advanced formulation that helps smooth the appearance of "orange peel" skin as it hydrates and moisturizes to help keep your skin soft and supple. 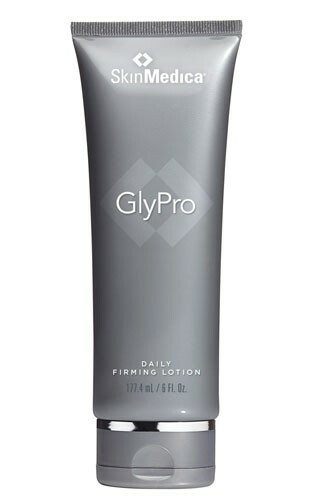 You're reviewing: SkinMedica GlyPro Daily Firming Lotion - 6oz.